Born in south Mumbai, Kapoor is the second son of the film director and actor Raj Kapoor. 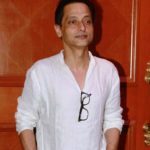 He debuted in his father’s 1970 film, Mera Naam Joker, playing a child. 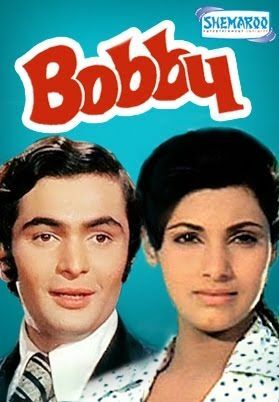 Rishi Kapoor’s first role as an adult, was opposite Dimple Kapadia in the 1973 film Bobby. Veteran actor Rishi Kapoor has always known the trick to grab eyeballs. 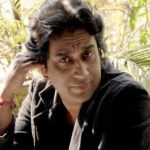 After serving the film industry from the 70s to the mid-90s, the actor made a comeback with the Salman Khan starer ‘Ye Hai Jalwa‘ in 2002. 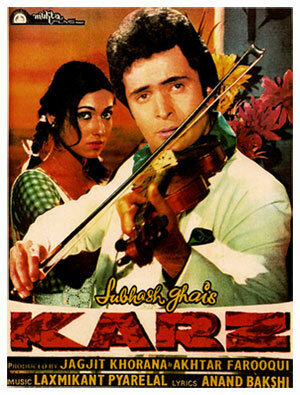 Karz, a thriller film directed by Subhash Ghai, starring Rishi Kapoor and Tina Munim. Plot: Ravi is killed by his wife after the marriage. He is reborn as Monty and is now a singer he goes to holiday in Ooty where he recollects his memories from the previous life and inquires about his family from first life and his evil wife Kamini. 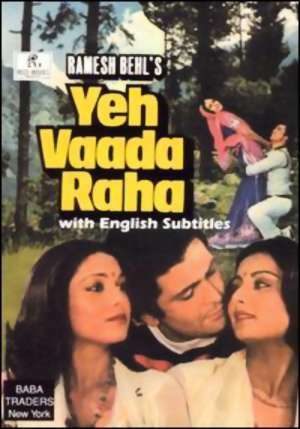 Yeh Vaada Raha is a drama film, starring Rishi Kapoor, Poonam Dhillon, Tina Munim, Rakhee Gulzar and Shammi Kapoor. It is based on Danielle Steel’s novel and had once been adapted into the American film The Promise. Plot: Vikram and Sunita, a couple, meet with a horrible accident and falls in love with each other but Vikram’s mother disapproves Sunita as her future daughter in law because of Sunita’s poor background. 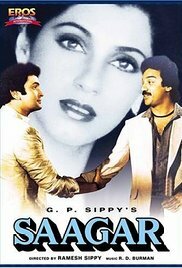 Saagar a drama-based film directed by Ramesh Sippy. 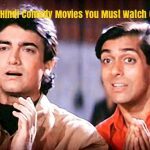 The film stars Rishi Kapoor and Dimple Kapadia along with Kamal Hassan. Plot: Raja secretly loves Mona, but she is in love with Ravi. However, Ravi’s grandmother disapproves of their relationship and asks Mona to forget him and marry someone else. 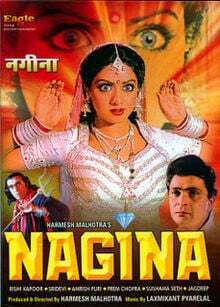 Nagin a fantasy film, produced and directed by Harmesh Malhotra in a screenplay written by Ravi Kapoor and story by Jagmohan Kapoor. Starring Sridevi and Rashi Kapoor. 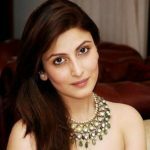 Plot: Rajni and Rajiv live a happy married life until Bhairon Nath, a pious man who controls snakes, informs Rajiv’s mother that Rajni is a shape-shifting snake. But he also has an evil, hidden agenda. 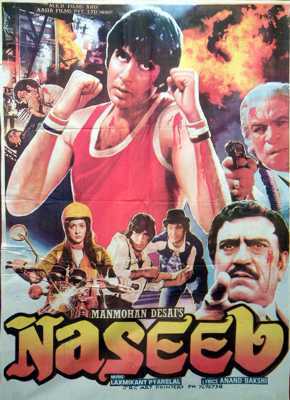 Naseeb is an action comedy film produced and directed by Manmohan Desai. It stars Amitabh Bachchan, Hema Malini, Rishi Kapoor. Plot: The lives of friends Namdev, Raghu, Damu, and Jaggi take a turn for the worse when they win a lottery. Raghu and Damu murder Jaggi and frame Namdev. Years later, Namdev returns to seek revenge. Amar Akbar Anthony is an action comedy film, produced and directed by Manmohan Desai, and written by Kader Khan. The film is based on the lost and found theme. Plot: Three brothers, each raised in different religious households, reunite after many years. Now it is their turn to avenge their family against the wrongdoers. 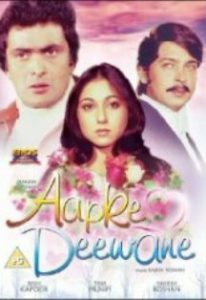 Aap Ke Deewane, a Bollywood, Romantic film produced by Vimal Kumar on Film Krafts banner & presented by Rakesh Roshan. Plot: Ram and Rahim disguise themselves as an aged couple and tutor a wealthy young girl, Sameera. The two fall in love with her, but she has to choose one from them. 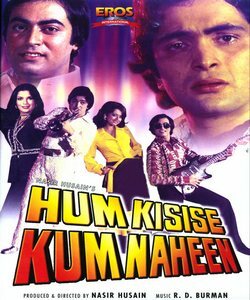 Hum Kisise Kum Naheen is a musical drama film, produced and directed by Nasir Hussain. 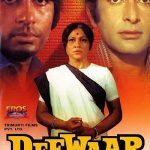 It became a “super hit” and took the third top spot at the box office in 1977. Plot: Kajal, an affluent girl, comes across her estranged childhood lover Manjeet and decides to marry him. Everything is hunky-dory until she discovers that Manjeet has devised a plan to kidnap her. Bobby is a romantic film, directed by Raj Kapoor and written by Khwaja Ahmad Abbas. It was the first leading role for Raj Kapoor’s third son Rishi Kapoor. Plot: Raja, an adult heir of a rich businessman, falls in love with a 16-year-old Bobby. They have to retain their love as their families aren’t ready for their marriage. 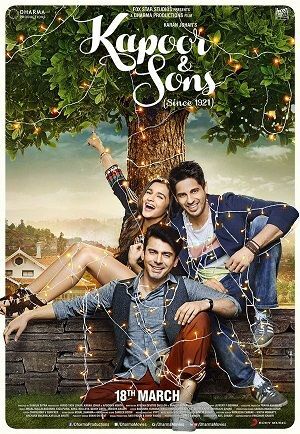 Kapoor & Sons is an Indian Hindi-language comedy-drama film directed by Shakun Batra and produced by Karan Johar, Hiroo Yash Johar, and Apoorva Mehta under the banners of Dharma Productions. Plot: A story revolving around a dysfunctional family of 2 brothers who visit their family and discover that their parent’s marriage is on the verge of a breakdown, the family is undergoing a financial crunch and much more as the drama unfolds.